 At Dorlett, restaurant of the campsite Les Sables blancs of Concarneau, we welcome you, in season, for dinner. Find the details of the schedules. 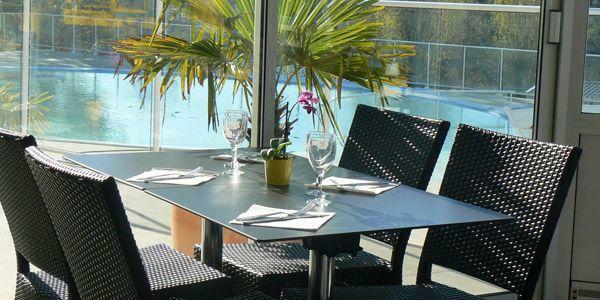 The restaurant Le Dorlett is located at the campsite Les Sables blancs de Concarneau. 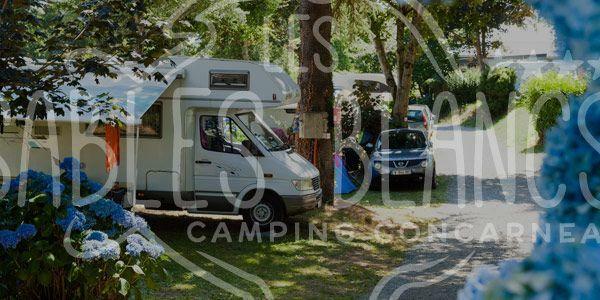 Do not hesitate to enter the campsite, if you are not a camper, to come to the bar and restaurant room. The restaurant is open every evening from 2 April until 30 September.